Description Of Item: The story starts when the mansion explodes, apparently due to an attack targeted at telepaths, Professor Charles Xavier and Jean Grey are missing. The X-Men disband and Cyclops begins to suffer from depression. One year later, the MRD (Mutant Response Division) is starting to detain mutants causing Wolverine and Beast to get the X-Men back together. 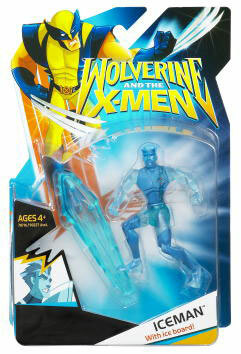 Iceman, Shadowcat and Forge rejoin the team.